Designer Blogs is a blog design studio that specializes in building beautiful blog designs for the Blogger and WordPress platforms. We pride ourselves in having superior customer service and creating designs our clients fall instantly in love with. Originally started in 2009, Designer Blogs has grown from a single designer into a team of talented blog designers located all around the globe. Get to know each designer below. Stay-at-home mother to three beautiful adopted children. Graduated with a B.S. 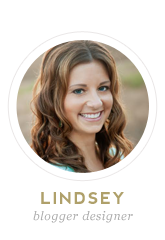 in Dietetics from BYU in 2006 and is certified in whole food, plant-based nutrition. Loves being a mother, working out, playing volleyball, running, playing the piano, studying about nutrition, cooking nutrient-dense meals, and life! Enjoys designing blogs as a creative outlet. Graphic designer from Poland. 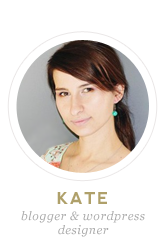 Enjoys designing almost everything but has a special place in her heart for blogs and websites. When she is not creating something new you can find her playing World of Warcraft with her husband. Loves watching TV shows in the comfort of bed. 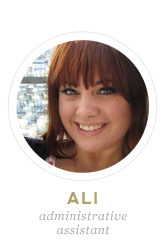 Ali is a hair stylist and makeup addict who is constantly doing something new to her hair. 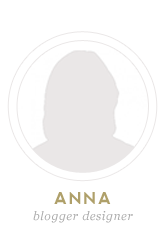 She loves to cook gourmet meals for her boyfriend and is always on the lookout for new recipes to try. When not out buying new makeup, binge shopping at Target, or taking a nap, she loves snuggling up on the couch with a good old fashioned chocolate chip cookie (or two) and watching Friends reruns. Outnumbered 5 to 1 in a house full of boys. Loves to insert a feminine touch in her designs. Met her husband while studying Early Childhood Education at Michigan State University. Left the snow behind and now resides in sunny Southern California. 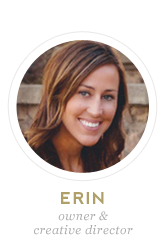 Kindergarten teacher turned yoga instructor turned web designer. Loves motherhood, photography and a completed to-do list. Graphic designer from Canada. Adores calligraphy and the color pink. When not designing, she spends her time swimming, reading, painting, and drinking too much coffee.